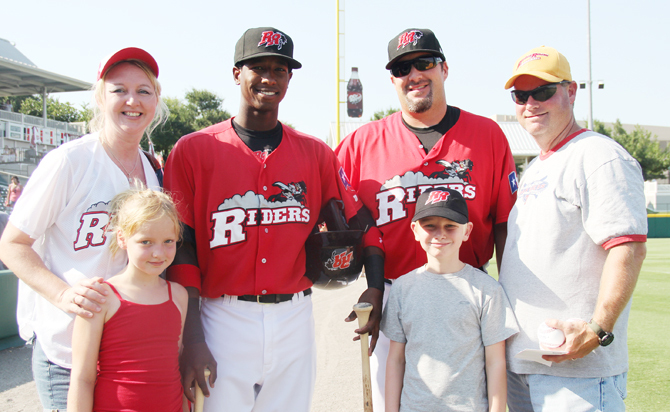 Dr Pepper Ballpark is the home ballpark of the Frisco RoughRiders Class AA minor league baseball club. Located in Frisco, Texas, the stadium has a capacity of 10,316. This award winning ballpark is host to numerous functions in addition to minor league baseball games, including corporate and charity events, wedding receptions, city of Frisco events, and church services. 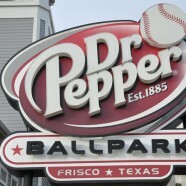 Since its opening in 2003, the Dr Pepper Ballpark has won awards and garnered praise for its unique design, feel, and numerous facilities. In his design, park architect David M. Schwarz desired the creation of a village-like “park within a (ball) park”. Dr Pepper Ballpark received the 2003 Texas Construction award for Best Architectural Design and was named the best new ballpark in the country by BaseballParks.com. 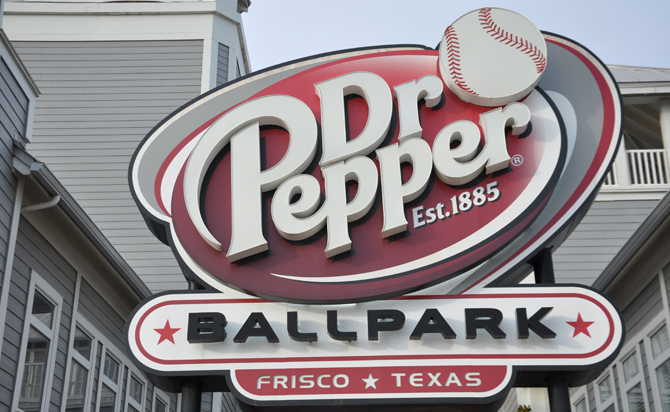 In 2009, Baseball America named Dr Pepper Ballpark as the fifth-best ballpark in Minor League Baseball and second among Double-A clubs. The stadium is both unique and innovative; both bullpens are surrounded by seats and there is a pool area available for rental just beyond the right center field wall.